Light bulbs light up darkness, phones connect people, TVs and radios broadcast culture, and washing machines and refrigerators enrich our lives in various other ways. Through innovations, from the discovery of electricity to the latest smartphones, the electronics industry has added new value to our lives. 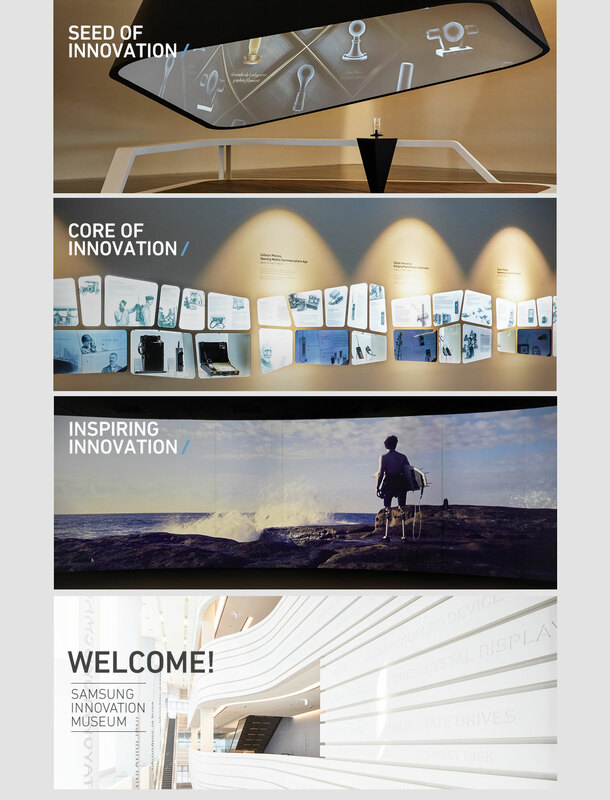 Samsung Innovation Museum exhibits the history and the future of such innovations brought by the electronics industry. That is also why it is named Innovation Museum. Our lives have improved as great inventors and numerous electronics companies continued to introduce new technologies and products to the world through endless research and innovation. The invention of the radio and TV led to the development of mass media, and the communication and computing technologies revolutionized the generation, distribution and consumption of information. Like this, the electronics industry provides the foundation for the development of our civilization, and its history is a record of our challenge and desire for new value. We would like to thank Prof.Boojong Kim and the Board of Directors of Marketers Society of Korea (MASOK) had kindly arranged our visiting to SIM on last Sept 2016. And it is from the great inspiration of SIM spirit and the trip...we would like to Introduce SIM to the CSR Universe, the Education & Science for Development.